I’ve revisited an old project of mine. 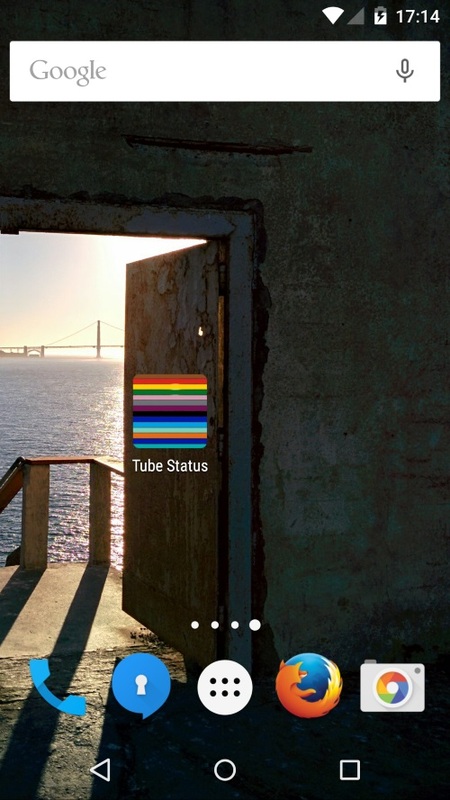 My original pragmatic tube status. I’ve updated it a bit over the years and I recently had to move it to a new host. So I’ve tidied it up a bit and added some shiny icons. You can view it at unop.uk/tube and the source code is on GitHub. Add it to your smartphone home screen for easy access and a nice high-resolution icon. I still find it useful as it’s a lot smaller (and thus loads quicker) than the new official site. Which has to cater for both desktop and mobile. There used to be separate sites but now there is just a single responsive one. 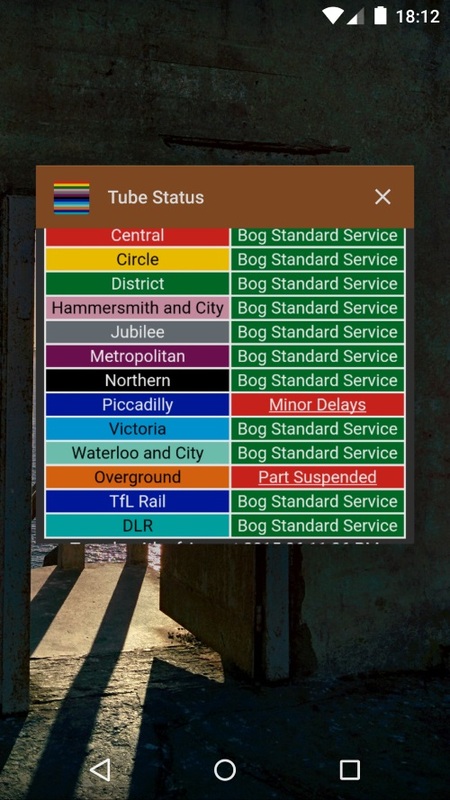 I’ve also updated IStheTUBEonSTRIKE.com with the latest strike dates. Feel free to use the cross domain JSON API.